Have you ever complained about tiredness, or relationship issues, or well… anything really? If you said no, unless you are some perfect angel human, I don’t believe you. But if you said yes, I would tell you your chakras are probably whack-a-doodle. Uhm… What the french toast are Chakras? Chakras, simply put (very simply put) are energy centers throughout your body. 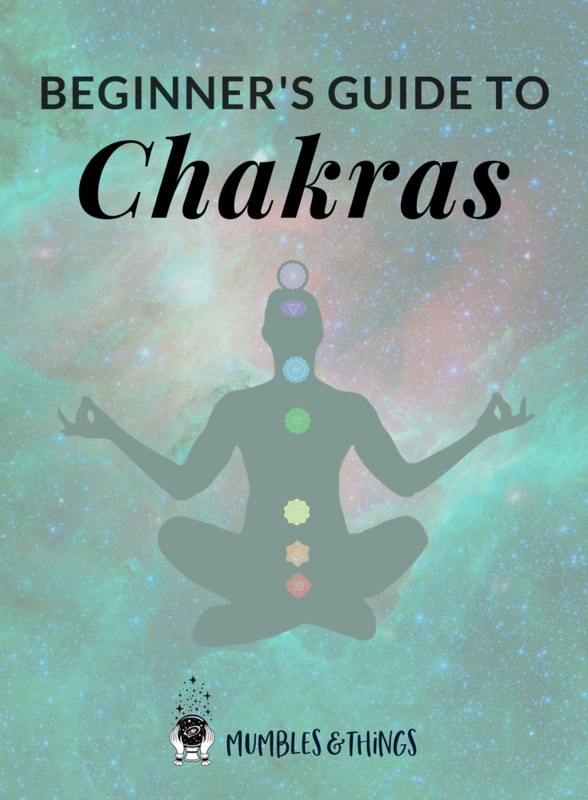 Chakra is the Sanskrit word for wheel. Each chakra can be visualized as a spinning whirl where energy flows in a spiraling vortex. Emotional imbalance and stress block the energy that flows freely from one chakra to the next. This can create and illusion of separation and fear in your perception of life. You can balance your chakras if they ever become stuck in order to bring harmony back into your life. When the energy can circulate throughout your body you may find that you become more creative, focused and fulfilled. The source of energy can be represented by the element of spirit. Some people may consider this the soul. This body is limitless and it channels the energy from the universe into your material body. It's purpose is to bring awareness to the cosmic consciousness. In other words, it takes you from a state of ignorance to the realization of truth. The soul searches for harmonious vibrations. The human body can be visualized as a column of light, vibrating at the frequency of color. Each of the seven main chakras—crown, third eye, throat, heart, solar plexus, sacral and root— vibrate at a different frequency and therefore are seen as different colors. These vibrations correspond with various emotions and feelings, when the vibrations are interrupted due to disease, stress, or tensions, it can deplete the energy you have available to live your daily life and alters your chemical and hormonal response to change. The highest chakra opens you up to the universe, to the energy from above you, to intuition and spirit. Some people see it as violet in color and others see it as a bright, shining white. Either way, it is the chakra that represents enlightenment and the connection to deity. This chakra is associated with psychic vision, intuition, wisdom, the mind, perception, and visualization. If it is blocked, you may be unable to access those things, and you thinking in general might be muddled. If you have attempted divination and failed, it is a good idea to check in on your third eye chakra. The fifth chakra rules speech, self-expression, communication, creativity, the arts, and speaking your own truth. If you've ever felt powerless or unable to speak your mind your throat chakra might be out of balance. Many people store anger in this chakra so learning techniques for letting go of that anger can lead you to positive change and transformation. The third chakra is considered to be the center of the body, the place from which energy is generated. The third chakra is usually visualized as yellow in color. If it is out of balance, that can show up as a lack of energy flow. This chakra is associated with self-esteem and self-confidence. The root chakra, sometimes called base chakra, has to do with being grounded and stable. It is what roots you to the earth, and when it is out of balance, you can feel insecure. When working to heal and balance your chakras, this is where you'll want to start. Think of them as a tower of blocks: without a sable foundation, the whole thing with topple over. 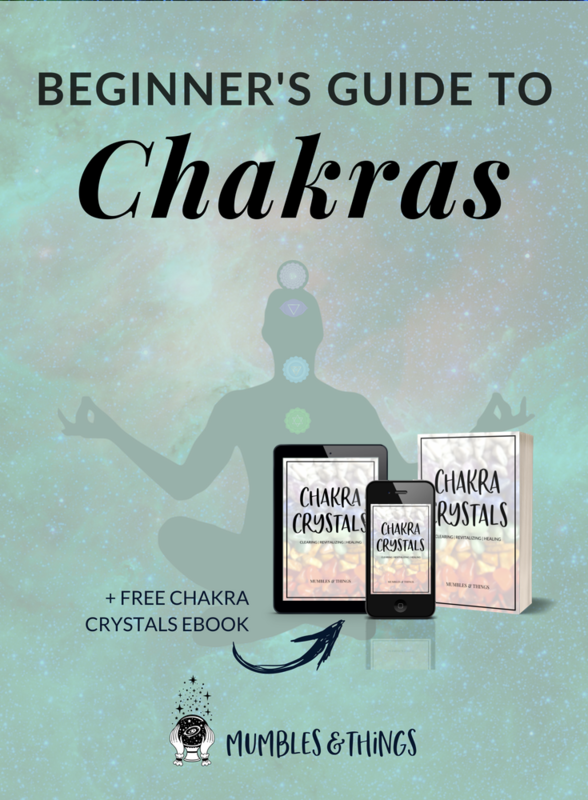 Do you feel like one or more of your chakras may be out of balance? Energy Work is the basis of many alternative healing techniques. Ayurvedic medicine, crystal therapy, Reiki and traditional Chinese medicine all involve energy work. Energy work can also be found in some religious and spiritual beliefs such as Hinduism and Buddhism. It is at the core of Feng Shui and considered an integral part of yoga (Kundalini and Anusara yoga in particular). Throughout the world, different cultures deal with energy work. The term for energy may differ (Chinese chi, Japanese ki, Greek pneuma, Indian prana, etc.) but wherever you are, the idea remains the same. Energy work is the manipulation of the energy which flows through all living things, also known as life force energy. For centuries, people have balanced their chakras in order to feel grounded, passionate, confident, loving, expressive, creative and spiritual. Modern humans have just as much or even more stress and chaos interrupting our lives making it easy for chakras to become blocked. You can heal yourself by connecting your body, mind and spirit to your energy. With unblocked chakras and freely flowing energy you can live your healthiest, most joyous life. If you can understand this, you can understand why people consider it important to work with their chakras. By healing and balancing our chakras we are actively working toward healing and balancing ourselves on every level. When you complain about being tired or a problem in your relationship or anything else you can discover the deeper issue that could be causing these surface challenges. How can I start healing my Chakras? If you don't like guided meditations, read this deep and powerful meditation before you start your practice. It's perfect to help you find some balance and beneficial energy. It should take about half an hour. This meditation may bring intense sensations and strong emotional reactions. If you feel vibrations, numbness, tingling, or a floating or disconnected sensation this is normal. You may see flashes or swirls of light behind your eyelids. Also, normal. Ringing in your ears is also common. None of this will harm you. Simply relax into the sensation and breathe deeply. Start by sitting comfortable with your back straight and your chin tilted slightly in. Find a comfortable place to rest your hands on your knees or in your lap. Breathe deeply and notice any tension. Relax muscles. Feel your heartbeat slow. When thoughts enter your mind let them pass. When the world around you take you away from you focus, push it out again. Always bringing your attention back to your breath. Inhale through your nose, exhale through your mouth. Close your eyes. Bring your attention to the root chakra at the base of your spine. See it glowing red and opening like a flower. Breathe into this space. With every inhale see clean, beneficial energy entering the chakra. Imagine unhelpful, unclean energy leaving and dissipating with your exhales. Stay here as long as you like before moving up to your sacral chakra. Continue climbing up your spine like a ladder focusing on each chakra along the way for the time you need. Visualize each chakra as it's corresponding color vibration (sacral - orange, Solar plexus - yellow, heart - green/pink, throat - blue/aqua, third eye - purple/blue, crown - purple/white). When you finish with the crown chakra, breathe and prepare yourself. Notice any new sensations. When you're ready, imaging a stream of light flowing from beyond the crown chakra (the source), through the crown, down your spine all the way to your root chakra. As it flows, imagine each chakra is filled with energy before spilling in to the next. Once each chakra is filled with energy and glowing brightly allow the excess energy to return to the universe. Feel you connection to the universe and all it's wisdom. Breathe deeply for several minutes. Allow your awareness to explore your surroundings. Wiggle your toes and fingers. Slowly, open your eyes. Did you know... many yoga poses are designed to cleanse the chakras? Each chakra has several crystals associated with it. You can generally choose stone with matching colors to the chakra you wish to work with. 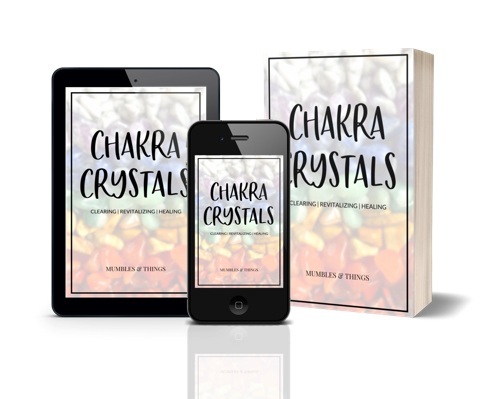 Read the other posts in the chakra healing series.